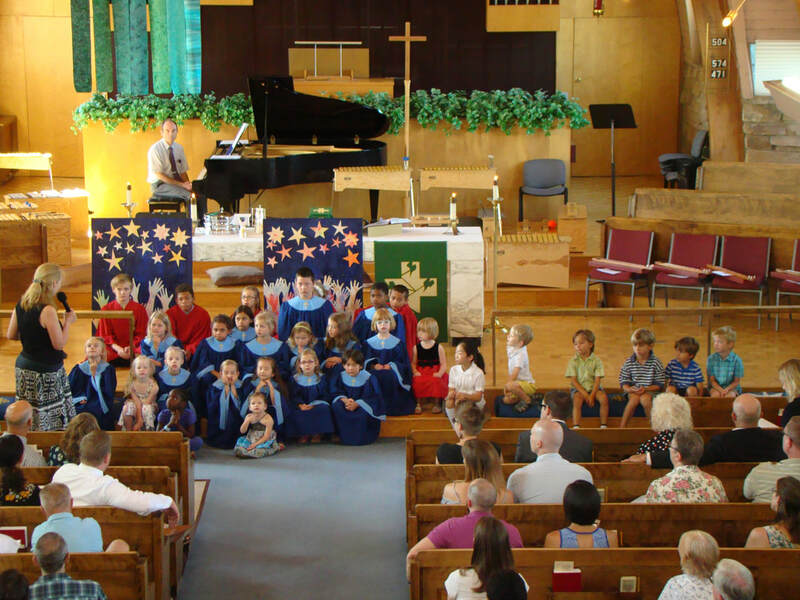 Zion's congregation includes many children of varying ages; we also take joy in connecting with other community congregations and organizations to provide activities and ministries for children. Below are details on some of our specific ministries. Sunday School runs during the fall, winter, and spring months. Classes are divided by age group, and meet at 9:15am, between our two Sunday morning services. 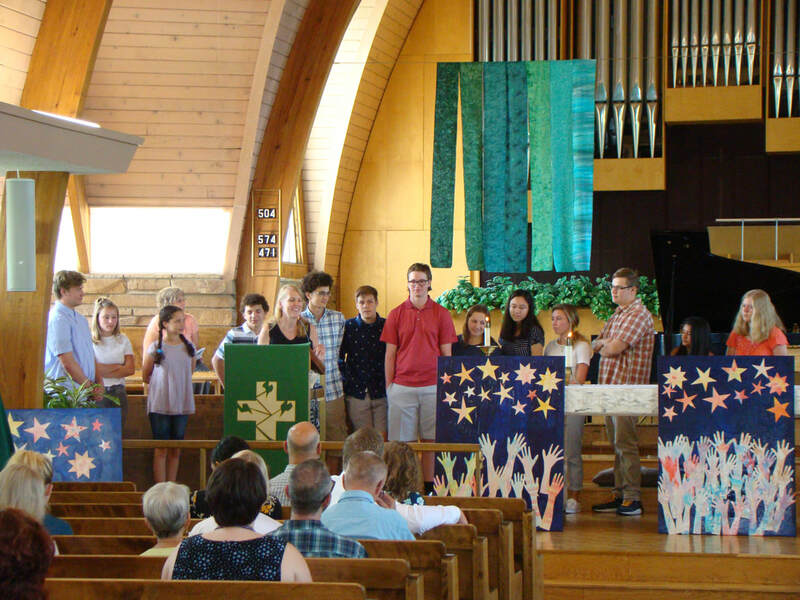 An Orff Percussion Ensemble for Junior High and High School Students. This is an all‐volunteer group who learn challenging music. We play for worship about once a month. No previous experience is necessary ‐ we’ll teach you everything you need to know! ​Currently we are registering for the 2018 summer. Find more info and the registration form under Connect > News & Events. 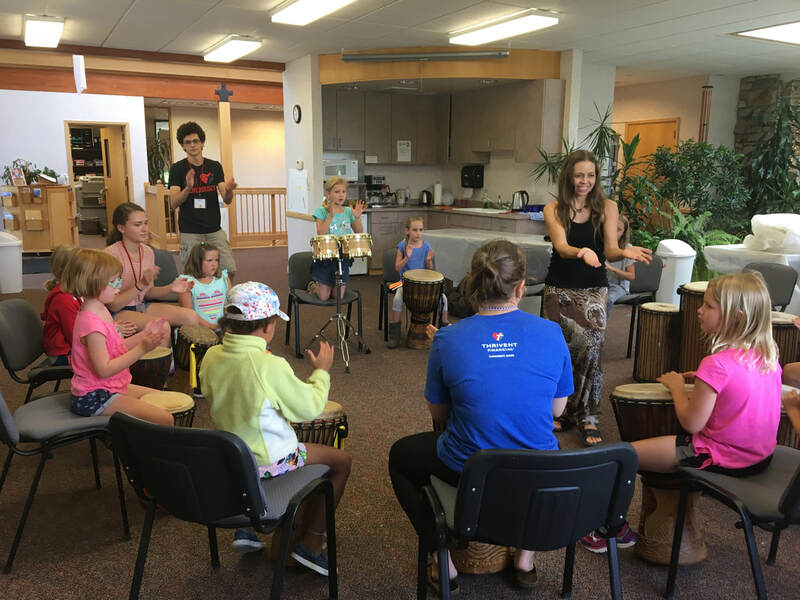 Check out photos below from last year's VBS Music Camp - we all had so much fun, and are super excited for this year's camp!